We went to the doctor today, and Jen had her ultrasound. 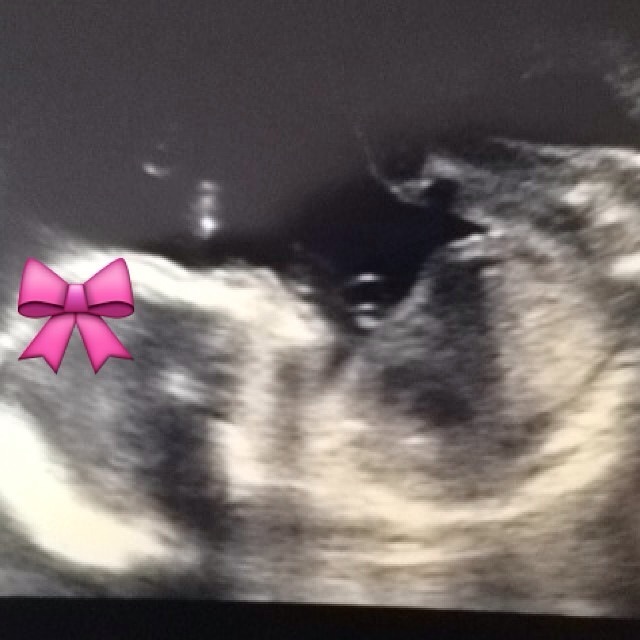 We are having a girl! She’s healthy and bouncy, and I can tell she’s as excited as we are for the adventure waiting for us when she arrives.